Nothing captures the essence of who we are more than the persona we've created with HeyVal, the Healthy Valet. HeyVal is a simple yet revolutionary new approach that optimizes the performance of healthcare providers: A two-way customizable and personalized health and wellness engagement program, anchored in simple text messaging, that delivers greater awareness, compliance and satisfaction across the health care system. If you've got a phone, you've got a “Val,” and if you've got a Val, you’ve got a simple, unobtrusive friend helping you navigate the ins and outs of a complex health management system. HeyVal’s texts come in a language members can understand, are easy to “talk back” to via friendly prompts, and offer quick links to simple content like appointment reminders, surveys and more. HeyVal places an emphasis on Empathy: Understanding how care recipients and their providers wish to be spoken to, spoken of, and with the ability to communicate in two directions. HeyVal operates as a clear, friendly and effective facilitator, a “go between” of those often complex and irritating interactions between patients and the system they've frequently come to mistrust. Members can say goodbye to the cold, calculated, systematic and standardized forms, robo-calls and the like. HeyVal is warm, intuitive, colloquial and personalized. Val makes patients want to engage. 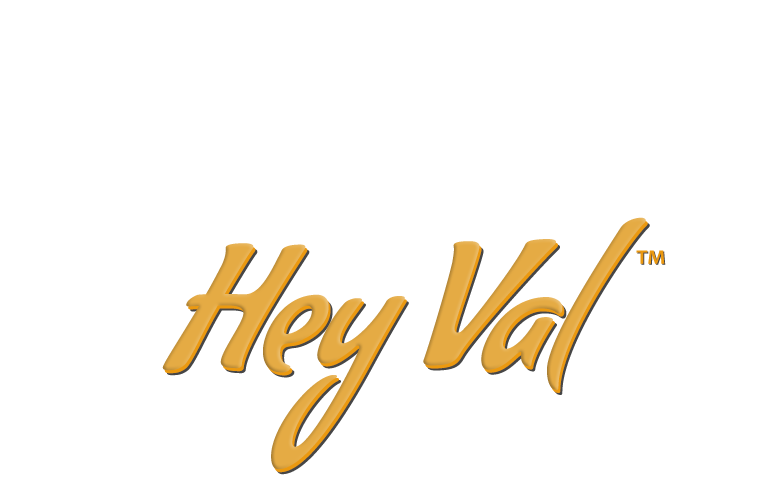 To learn more about HeyVal please fill in the Say Hello form below and we will contact you about providing a demo.